Looking for a quick and healthy meal option for the kids? 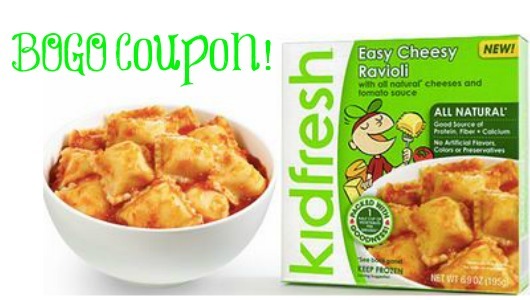 Make sure to print (2) new Kidfresh Healthy Frozen Kids Meal coupons! You can get a B1G1 coupon and a $1 off coupon. If you’re unfamiliar with this brand, these meals are made with hidden veggies and non-GMO ingredients. This is a great time to try out these products if you haven’t already!